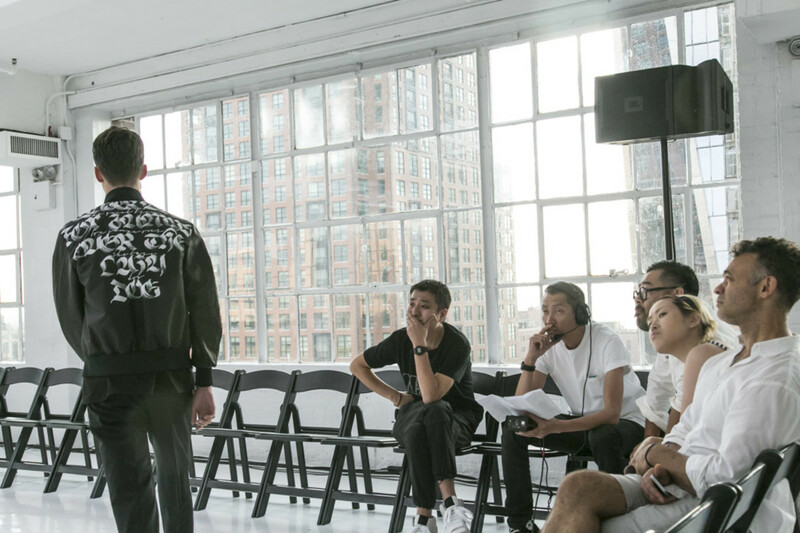 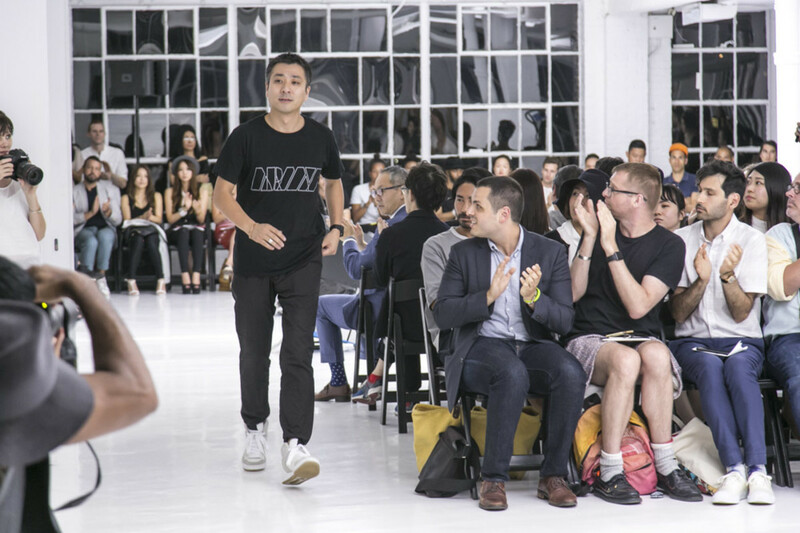 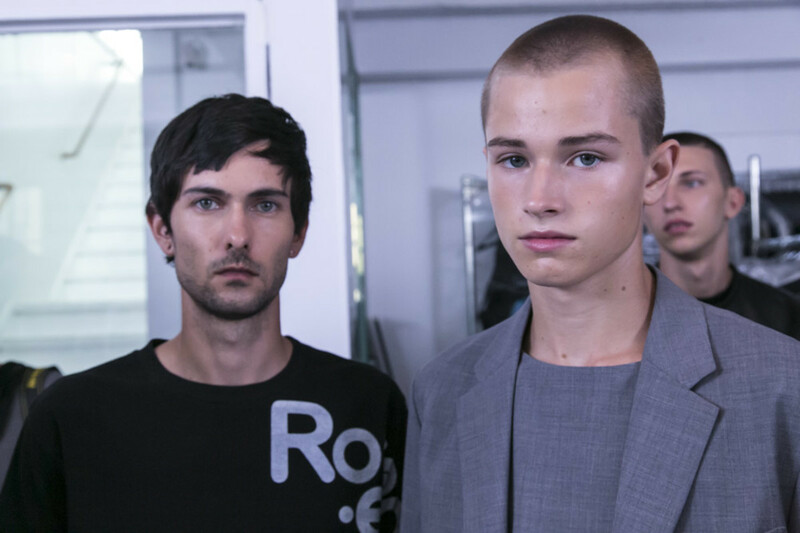 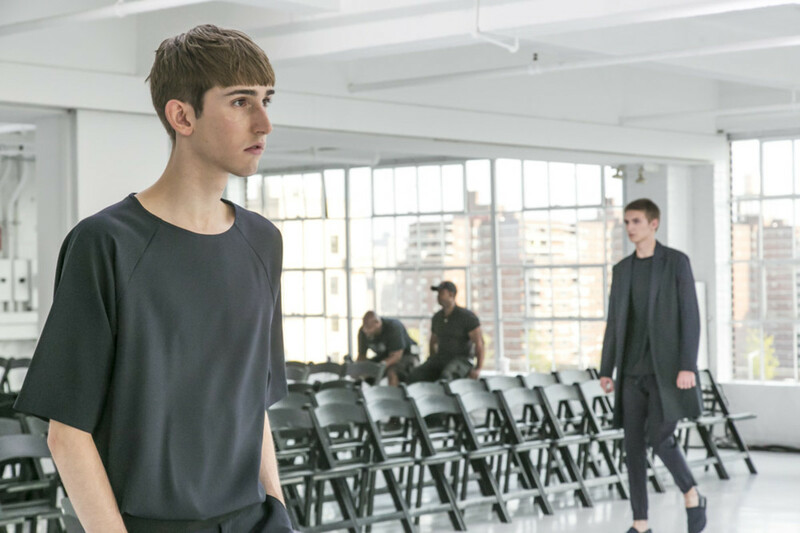 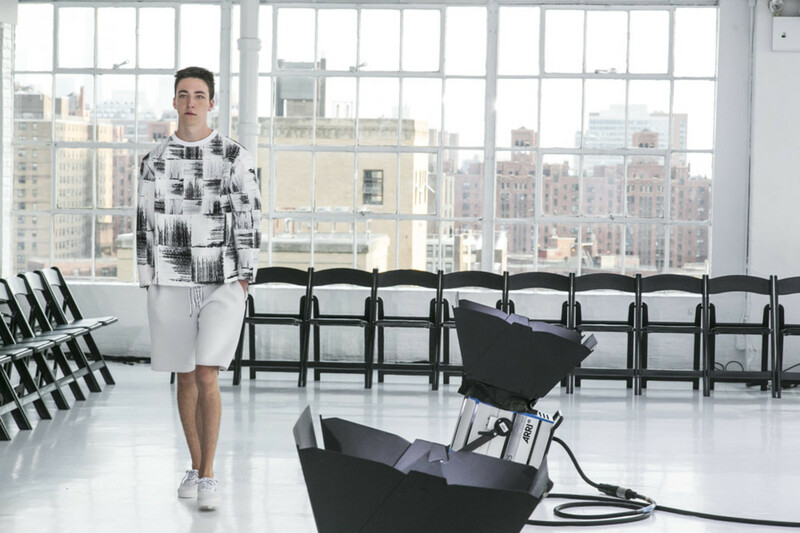 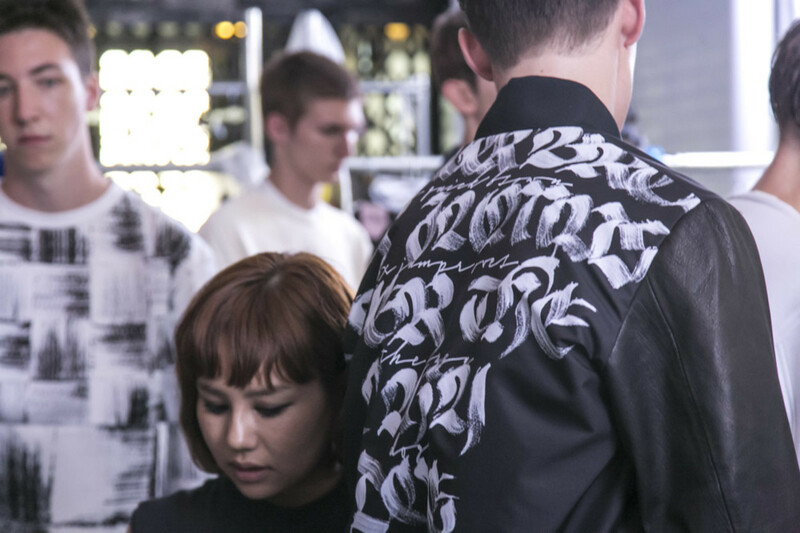 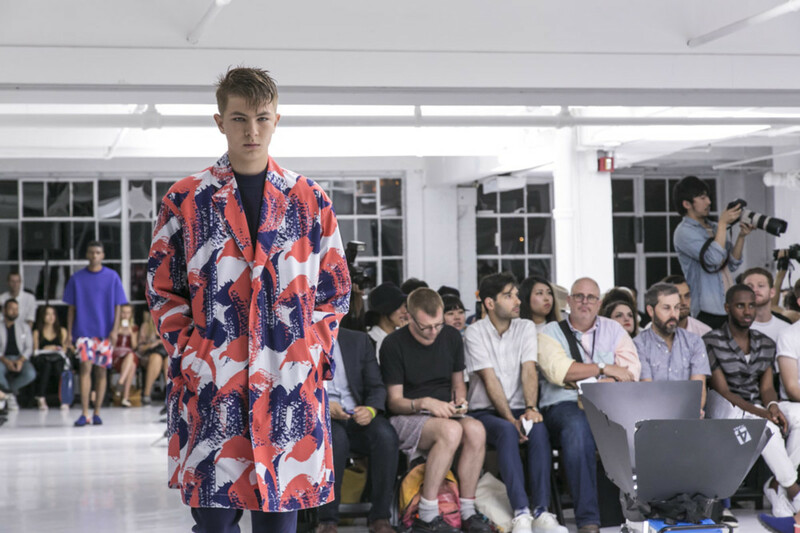 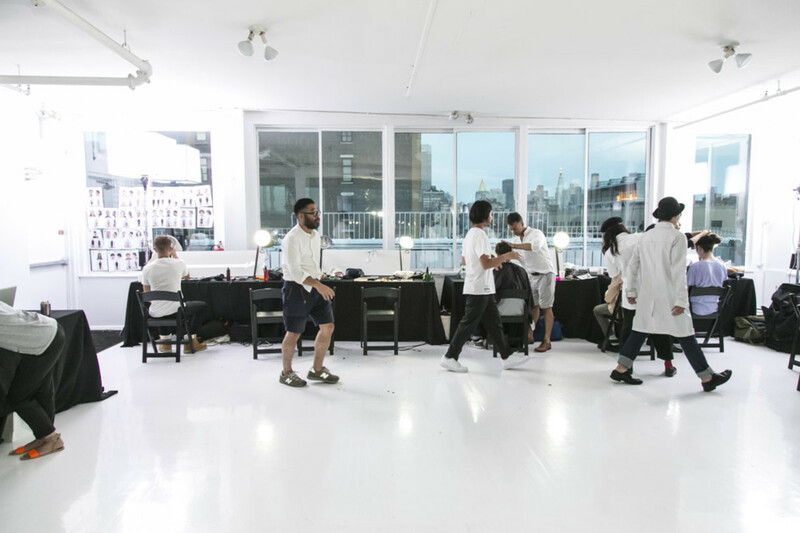 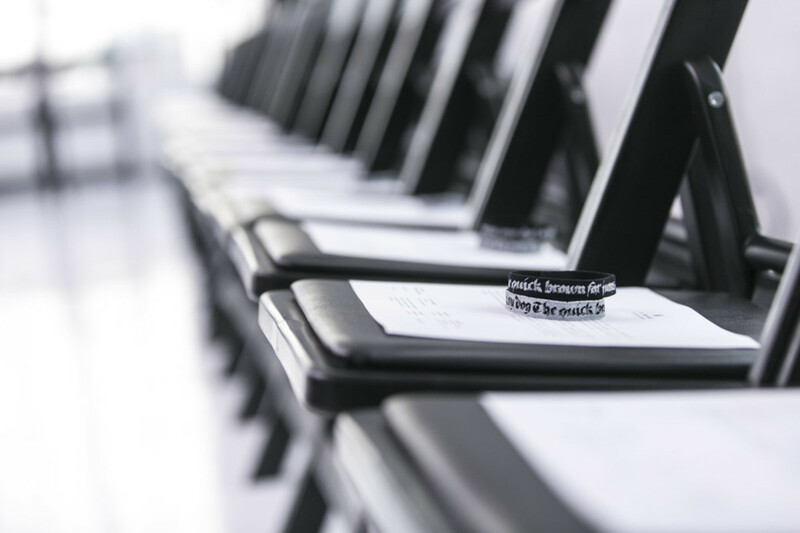 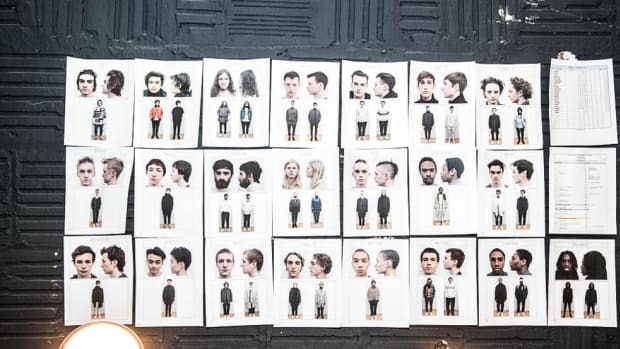 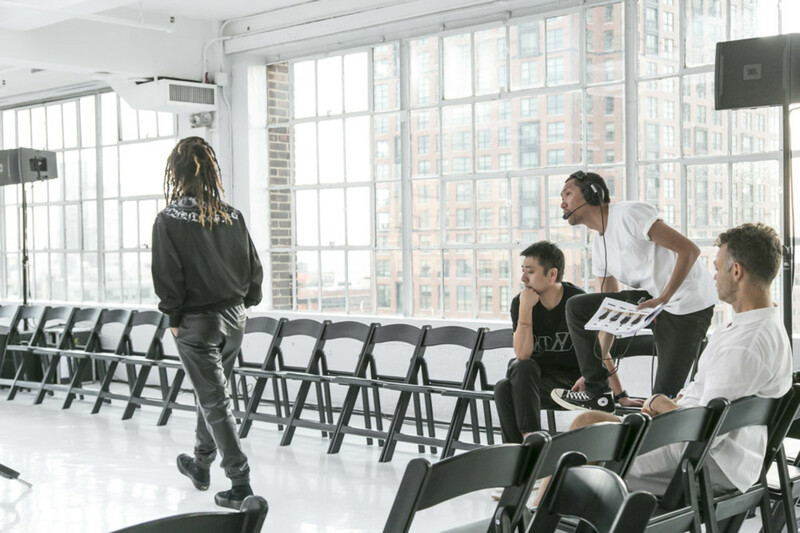 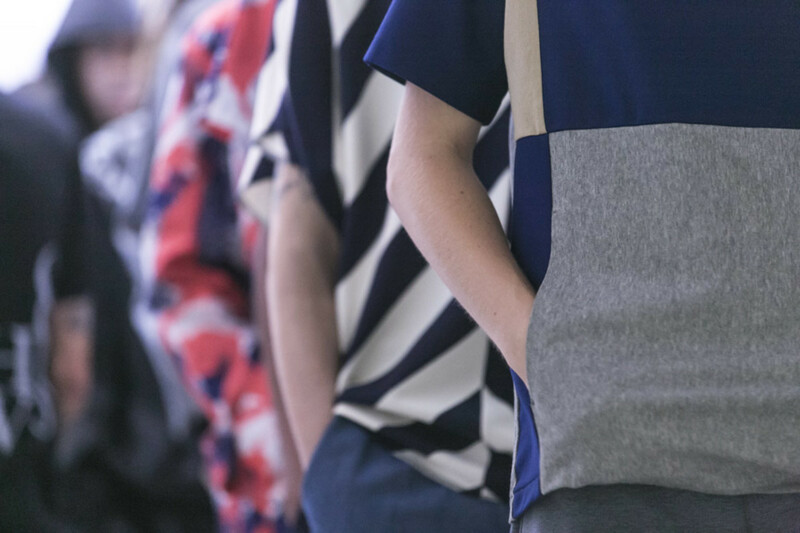 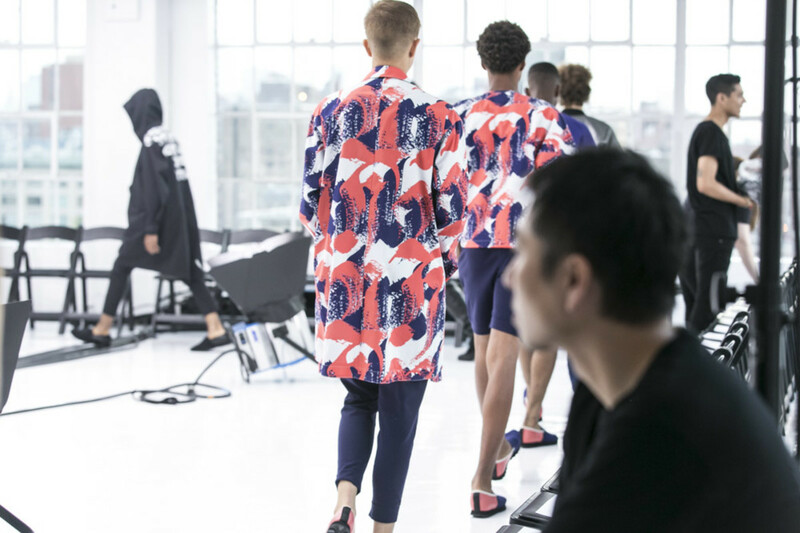 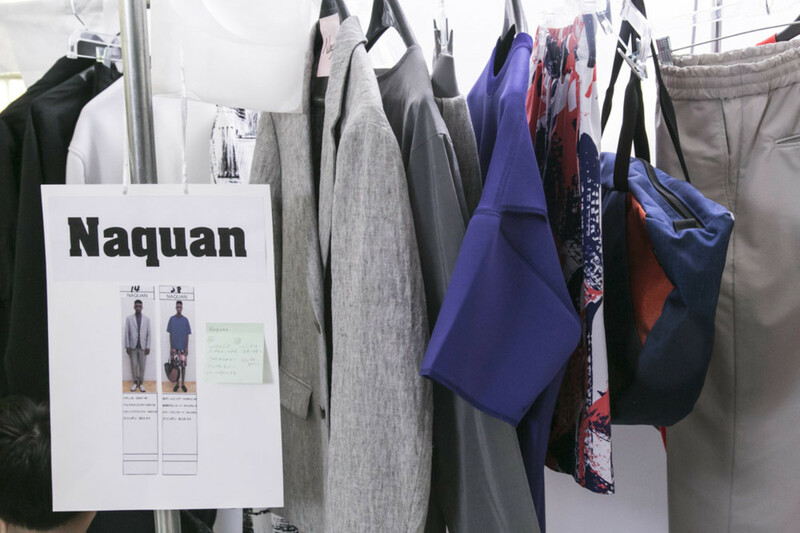 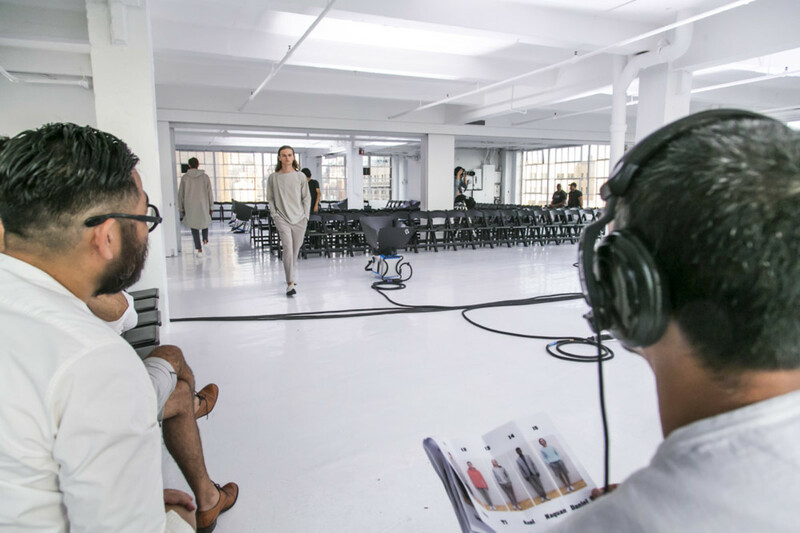 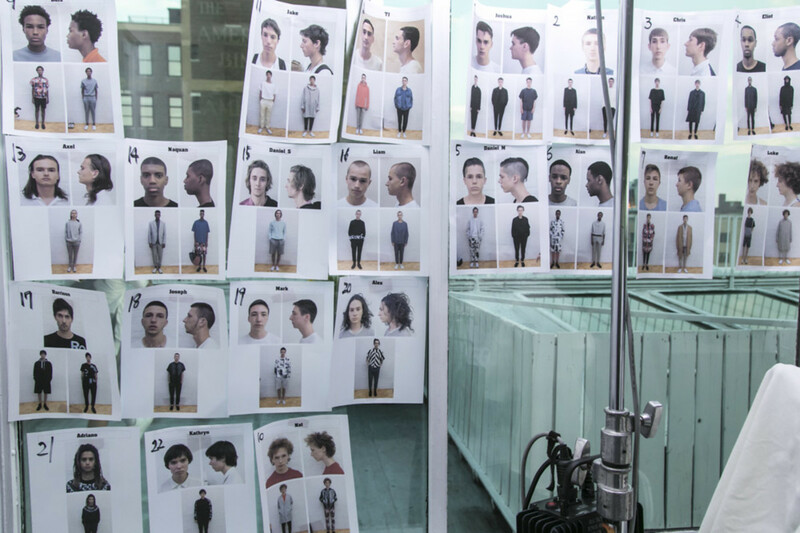 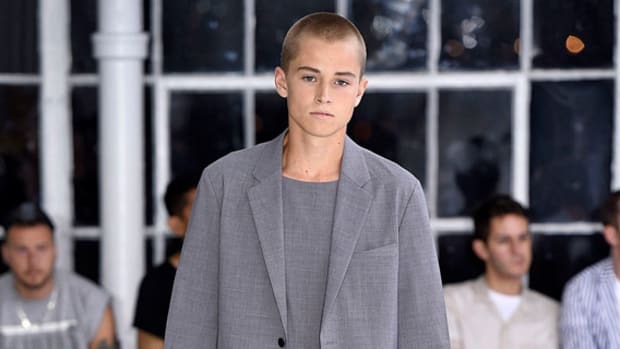 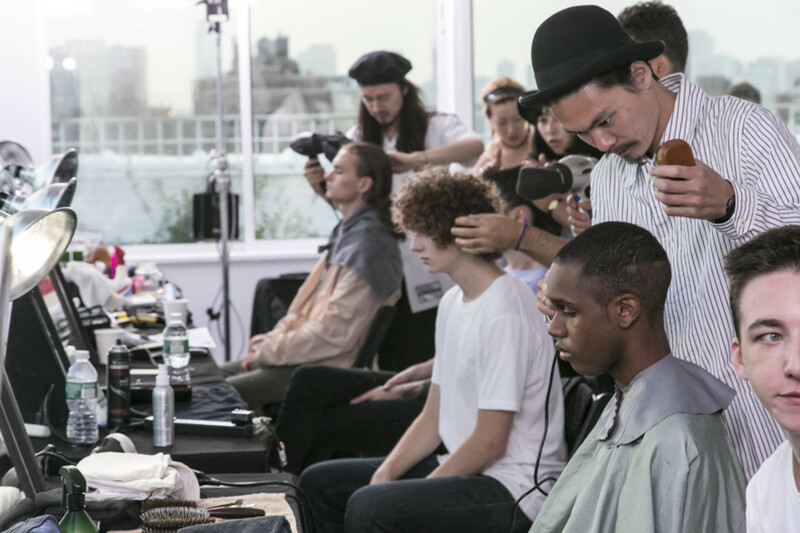 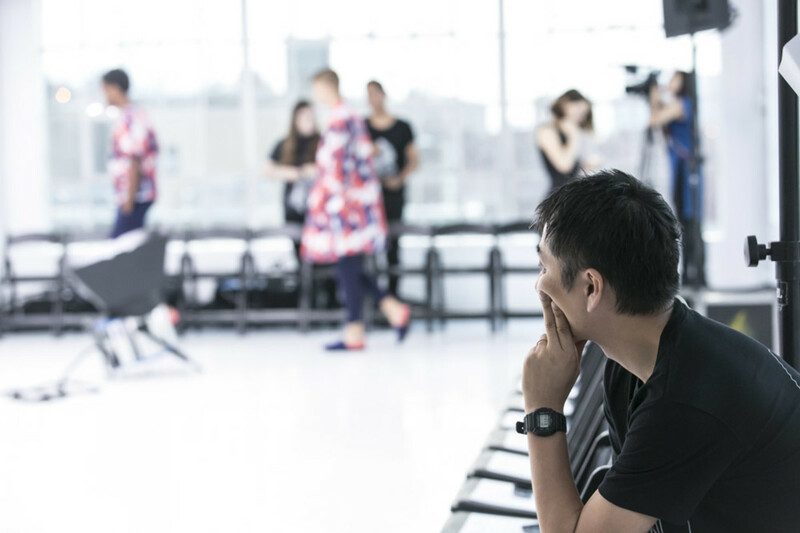 Last Tuesday, the scene backstage at N.Hoolywood‘s Spring/Summer 2016 runway show was one suffused with nervous energy. 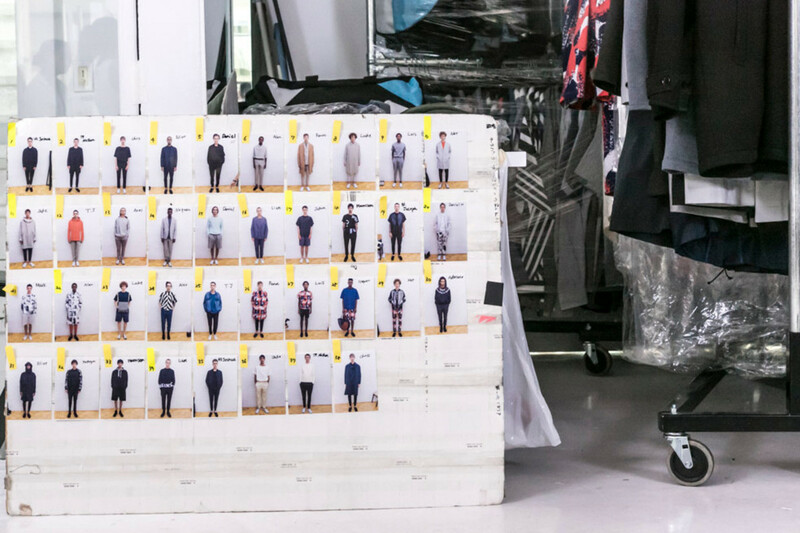 The anxiousness was mostly confined to the models, who normally spend their days as students at the Cooper Union art school in New York City. 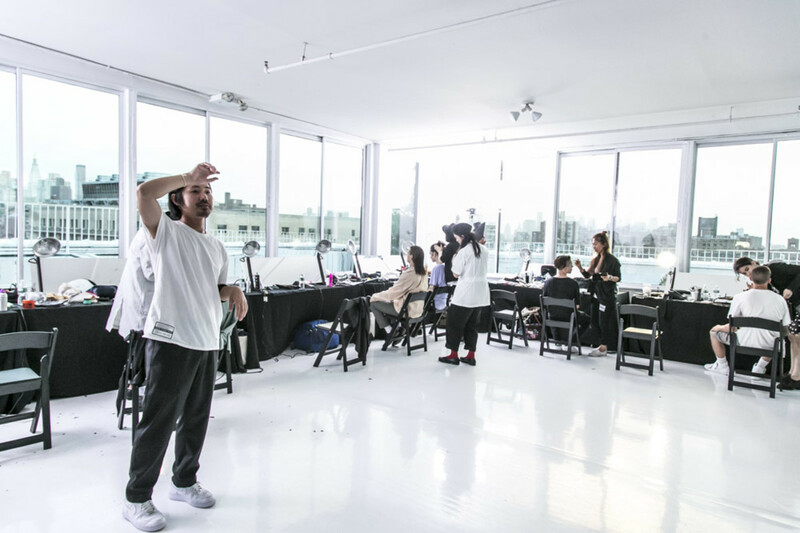 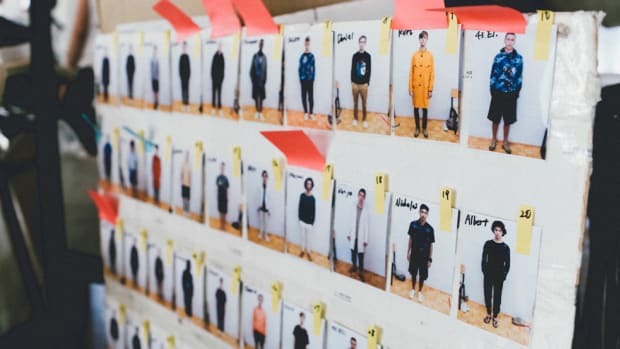 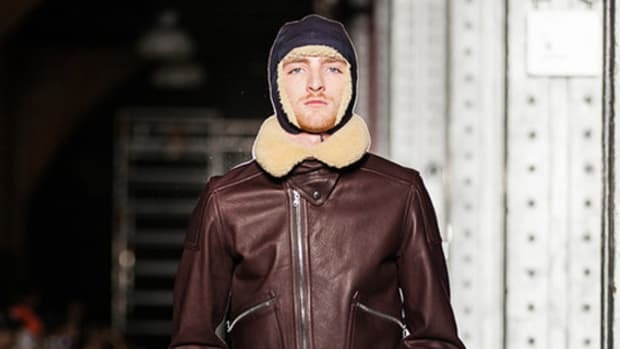 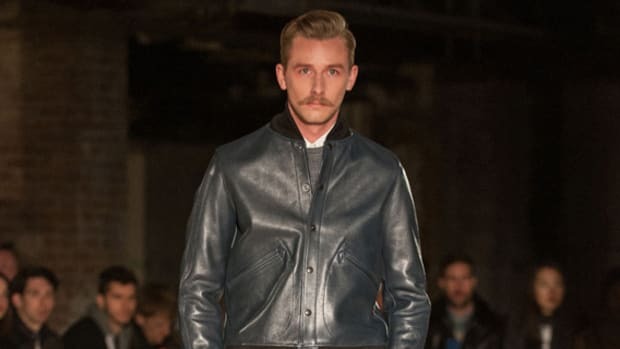 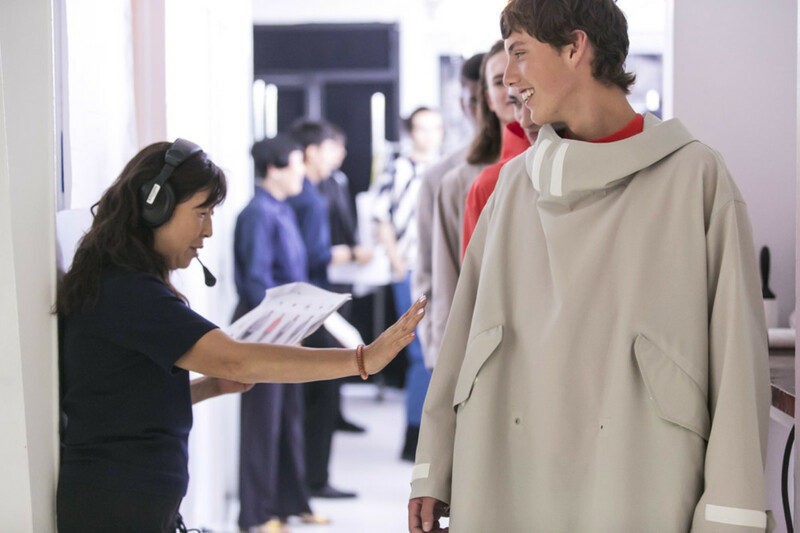 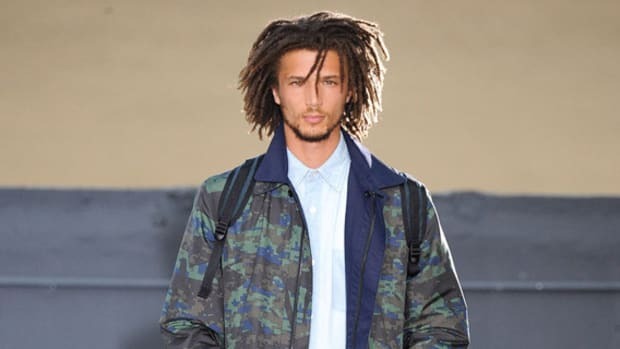 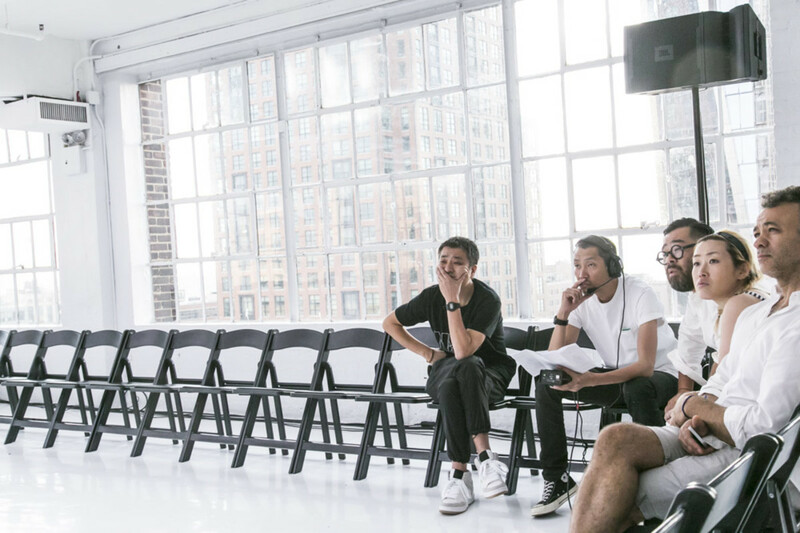 Designer Daisuke Obana has made it a habit to conscript civilians for his runway shows, preferring models who don’t look like the archetypal runway model. 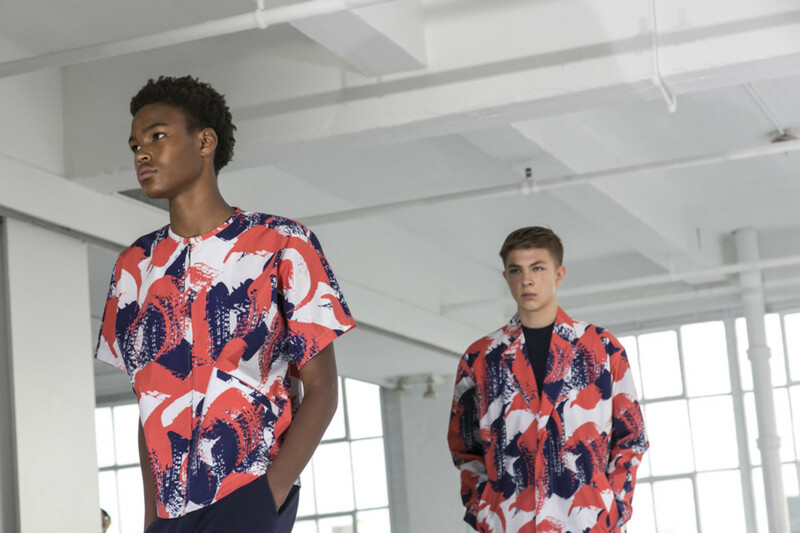 Some of those students might have been familiar with the work of Herb Lubalin, a graphic designer whose work influenced the direction of the collection. 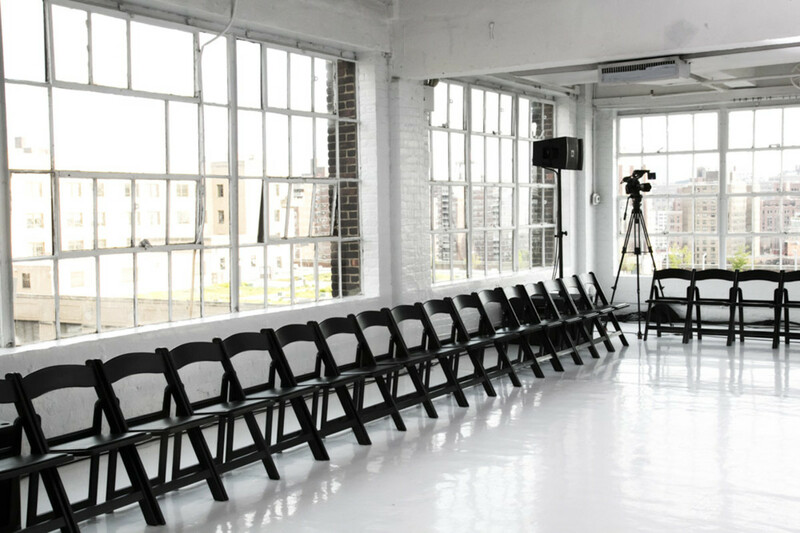 (And who has a building named after him at the aforementioned Cooper Union.) 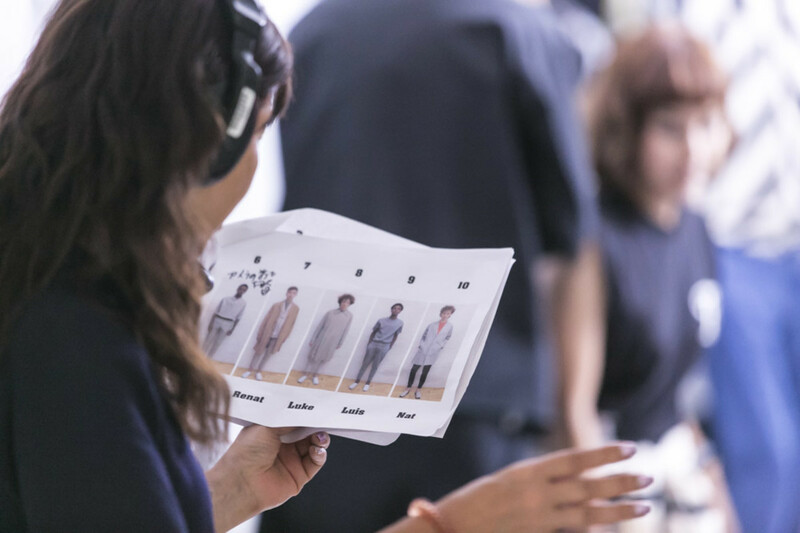 Flip the page for more snapshots from the behind-the-scenes goings on.